Set up in the year 2006, Indigo Airlines is one of the cheapest domestic airlines in India which is owned by InterGlobe Enterprises and Mr. Rakesh Gangwal. This marketing mix of Indigo airlines discusses the 4P’s which have been executed in an excellent manner by Indigo such that Indigo is one of the leading low cost carrier in the country. In the marketing mix of Indigo airlines, the price plays a crucial role which we will discuss further. Indigo Airlines is considered one of the best airlines that offer professional services at economical prices. Starting its services with six aircrafts on 4th of August 2006, IndiGo now has 78 of them. It adds a new plane every 45 days and sometimes even faster. Within no time IndiGo has dethroned Kingfisher and stood as the second largest player in aviation industry only after Jet Airways. In the year 2013, Centre for Asia Pacific Aviation announced that IndiGo is the second and the fastest growing airline service in the continent. It is important to note that the airline operates all major cities in India. 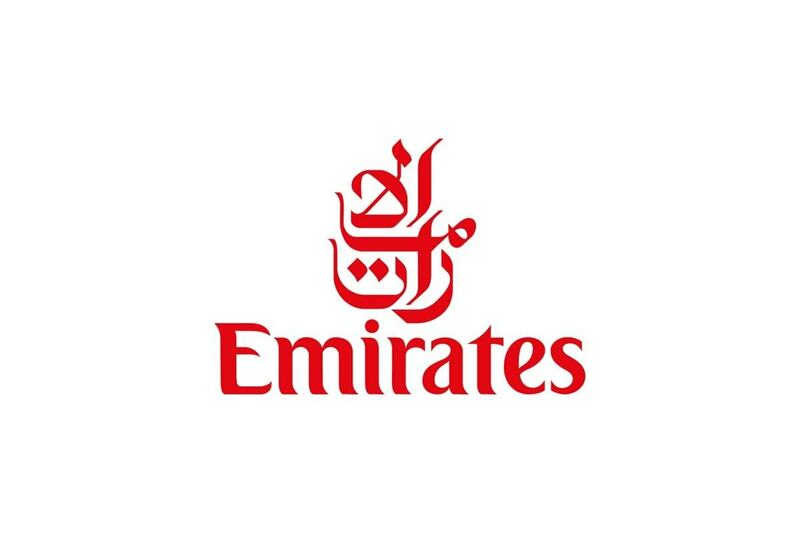 One of its major competitive advantages is that the air tickets can be booked online and the customer services are very friendly at the same time. The core product of Indigo airlines is of course Air travel. The traveling is mostly for passengers but the cargo line of Indigo airlines is growing fast as well. Indigo airlines, being the country’s largest low-cost carrier offers one of the best airline services in the country. For the past three years, Indigo has managed to create profit whereas its competition has been making loses. This has largely been due to the fact that the airline increased its capacity and efficiency in its services while containing costs. As a way of increasing capacity, new flights have been introduced in order to get more passengers. For instance, while the total airline capacity in India reduced by 4%, Indigo managed to increase its capacity by unprecedented 39%. Another strategy that Indigo applied is deft route planning such that it increased the number of aircrafts per route instead of only increasing the number of routes. The low-cost model strategy, purchasing only one type of aircraft and keeping the operational costs as low as possible coupled with an emphasis on punctuality are the main reasons for its success even when the airline industry in India was going through its rough. Customers who want to book their tickets can do so online or through various agencies throughout the country. 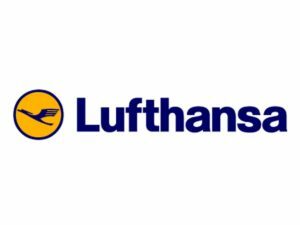 The airline is trying to reduce the headache one has to go through to get a ticket and that is why it has availed the online tickets. The airline’s destinations can be found throughout the major cities of the country. As a matter of fact, there are about 29 current Indigo destinations but expansion is ongoing. 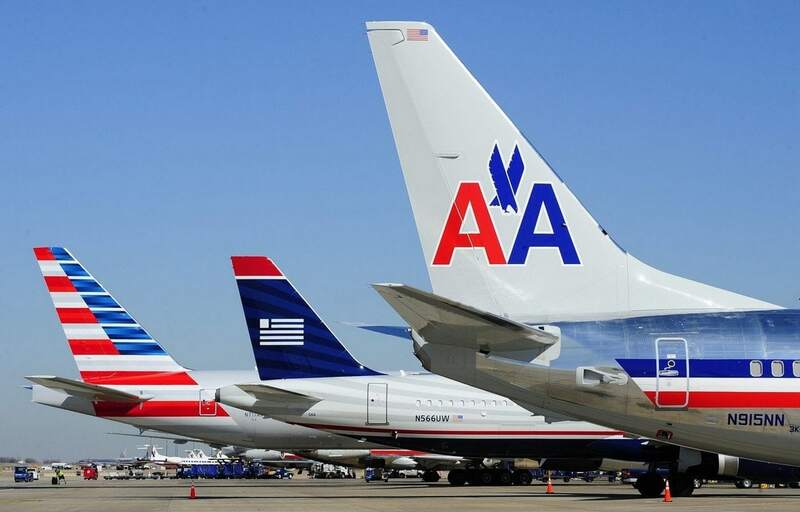 While that is the case, the airline has ensured that its core strategies are maintained. The core strategies include keeping the airline the most affordable airline in India and keeping flying a pleasant experience. With its fleet of 78 aircrafts and as many as 508 flights daily, it operates 29 domestic and international destinations whiles its competitor SpiceJet as 56 of its aircraft operating 45 destinations. Thus, the strategy is to provide more capacity on fewer routes than thinly spread itself over many destinations. 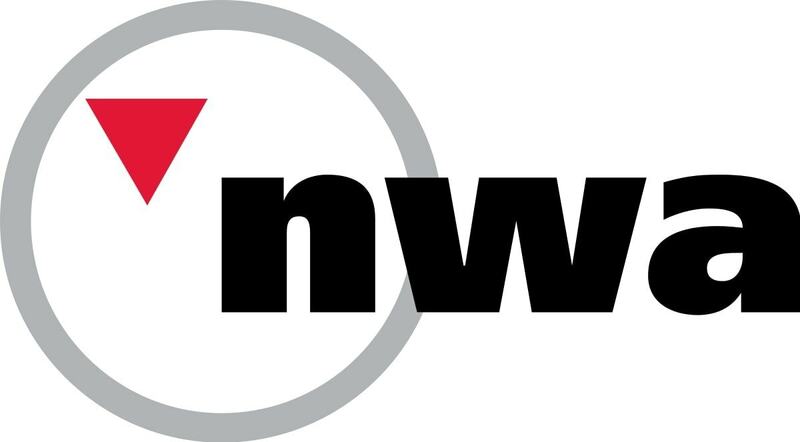 This is advantageous in that: it helps contain costs because new destinations will require infrastructure costs and help in creating more customers because they will be viewed as reliable in the few destinations they operate. No airline has worked harder at capturing the local market better than IndiGo Airlines. 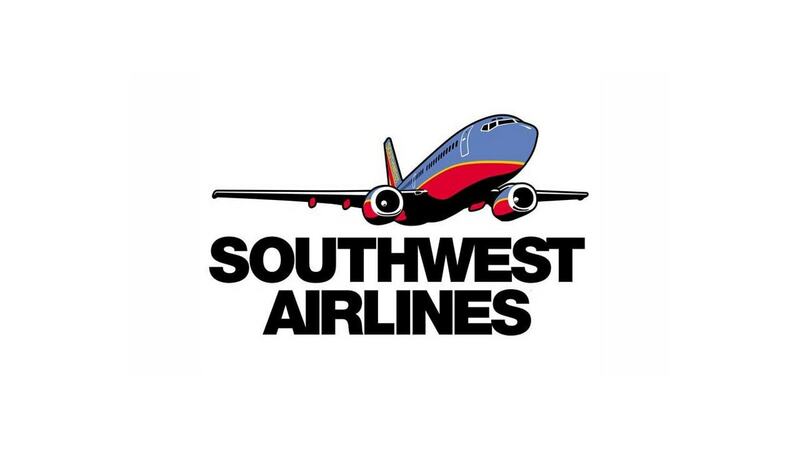 The airline relies on its cost and availability to promote its brand across the market. This investments in advertisements are low because it affects the cost. However, Indigo did come out with a few TVC’s of its own as well as does good advertising online. 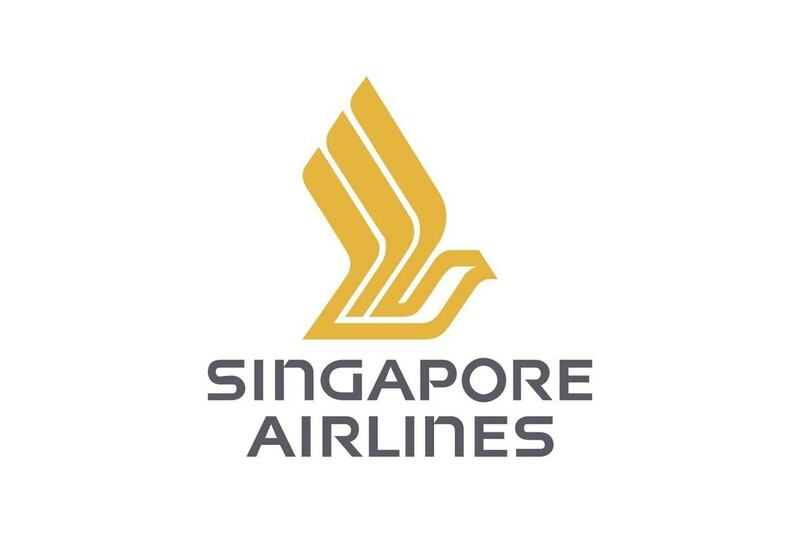 The airline has adopted a strategy of connecting flights to other destinations from one destination such that customers will not have to book another airline to arrive to their destination. For instance, it has connected four flights from Ranchi to Delhi, Mumbai, Patna and Bangalore and plans are underway for it to add Kolkata and Raipur. Although not a direct marketing strategy, this strategy has seen it gain more customer base because customers would want to cut costs by using just one aircraft to reach their destination. Other promotion methods used by Indigo aircraft include media vehicles like billboards, print media advertising and advertising on travel portals. As already mentioned, price is one of the major factors in the marketing mix of Indigo airlines. It is because of price and maintaining costs that the airlines has received so much success. IndiGo Airlines is one of the cheapest, if not the cheapest airline in India. In fact, that happens to be its competitive advantage when travelers are comparing prices. This makes it one of the most sought airline services in India because of its quality services as well. The complete credit for Indigo’s success goes to the cost control department at Indigo airlines. Indigo uses computer-generated mechanisms to determine how much petrol it will need from Point A to point B. Thus, its savings on petrol is high and airline petrol is very very costly. Furthermore, the servings on flight are minimum. Indigo wants to control cost but does not build relationships with its customers. This might irk some but then the airline is the only airline which is making good profits even at this stage. With decrease in prices and increase in the number of passengers every day, Indigo faces a tough competition from SpiceJet and Air India. 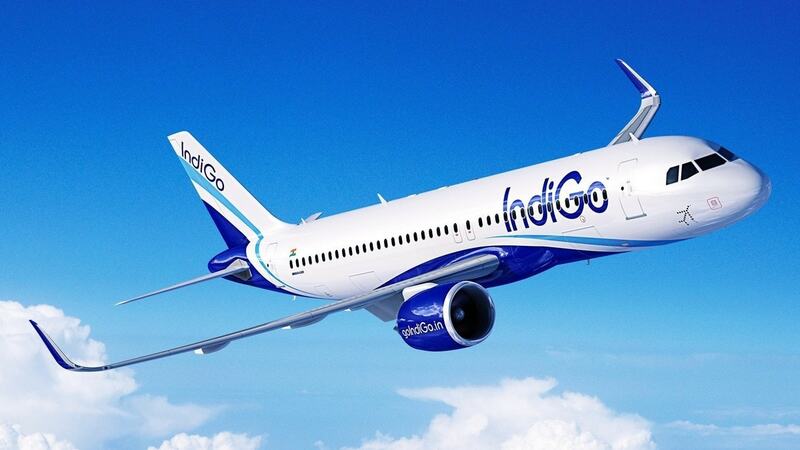 With a market share of 31.7% at present, it would be safe to say that Indigo provides what no other airlines can offer when it comes to cheap prices. There are also constant discounts that keep customers coming back. 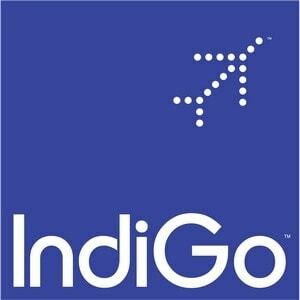 Really good information about Indigo airlines..uselful for all marketing students and professionals to keep them updated. I found the place description a little out of place, basically for one reason: online presence. In today’s dynamic business world online presence is more of a hygiene factor than a competitive advantage. So that’s one flaw I found. In-flight mid air sales, resulting in higher revenue has been missed. The airlines sells food, beverages, gift items as well as accessories in flight and although a small portion of the revenue, this definitely adds a lot to the bottom lines. Thank you for your comments. I will update the article for In flight sales. However, i think, the large number of internet marketing and social media marketing agencies will tell you better that online presence is not “Hygiene factor”. There are many people who are influenced online. I myself for example, dont watch TV or movies. I check out everything online because of my job profile. So online advertising does have a big influence on certain people. As of now no. I am unable to cover so many articles. So for services, i rarely write the remaining 3 P’s. I will surely update it slowly but steadily.